There is a very common misconception that yoga is about physical well-being like stretching, bending, moving etc. and it is only a mode of exercise. But no mode of exercise is comparable to yoga. This is because yoga is not a mode of exercise at all. If it was the case then Zumba, Aerobics, and gymnastics should have taken its place. So what sets it apart? Spirituality. Yoga and Spirituality are not outer things which appeal to the eyes. They are about the experience of balancing and integrating body, mind, soul and all the senses. They make an individual feel and experience the connection between soul and body. Spirituality helps human beings identify themselves better. 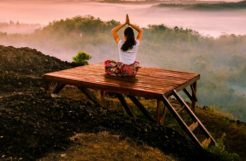 While finding your identity has been a quest since the beginning of time, yoga has made it possible for humans to reach and experience many aspects in life. For example, in recent years, the western world has been greatly influenced by yoga. A large number of people follow it and do teacher training. If it was just for physical well-being, then there are plenty of other options to choose from. 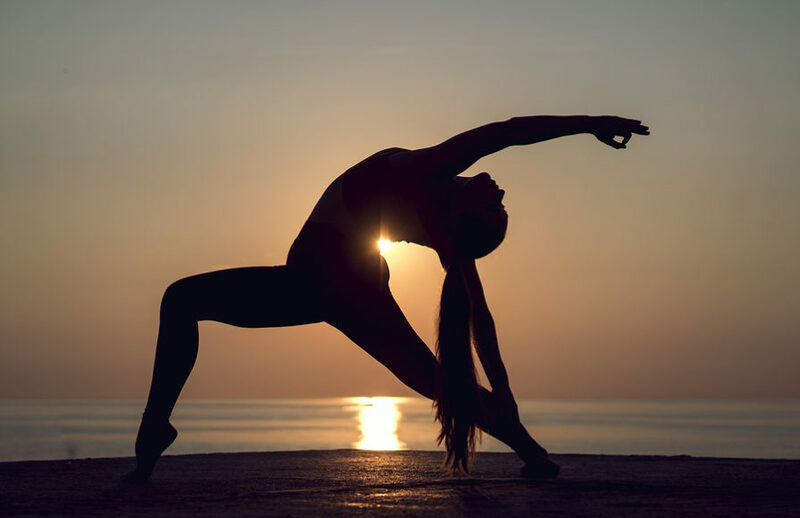 The reason why people choose yoga is that it’s easy to attain physical stability, well-being, and acquire inner peace through meditation and unify the senses. Besides, yoga has its own philosophy and meditations with the ultimate aim of enlightenment. Yoga is experiencing spirituality and divinity while practicing it and stabilizing your mind and body. Spirituality and divinity are the aspects which make yoga unique. It’s thousands of years old and has been practiced by innumerable yogis, gurus, and everyday people. 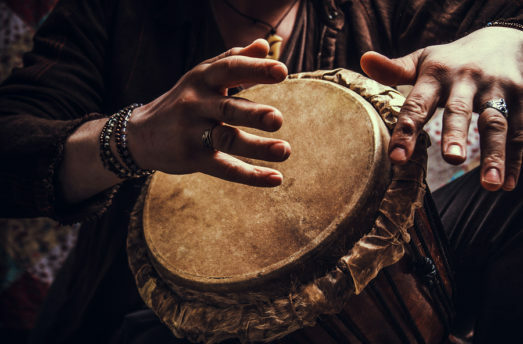 There are lots of passionate practitioners who attest to its uniqueness and authenticity. One of the most important characteristic features of a true Yogi is calmness and peaceful mind and heart. It is said that a person with anger, rage, and unstable mind cannot be a true Yogi. This is because Yogis meditate regularly which helps them regulate their anger when encountering a stressful situation, which has been scientifically proven. Yoga is not bound to any particular religion. While it originated from one, it is not bound by any one of them. It can be pursued by anyone as yoga and spirituality are about experiencing the oneness of being. Spirituality is highly misconstrued. It does not come from religiousness, but from the experiences a person attains through the unification of body, mind, and soul. Many people have been cured of stress, anxiety, blood pressure problems and depression by yoga and meditation. This is because, in truth, these ailments don’t occur due to any outer source like microorganisms, but they occur within our self. This tells us that we damage our body knowingly or unknowingly, and curing it with yoga with meditation indicates that it affects us not only physically but mentally and psychologically too.